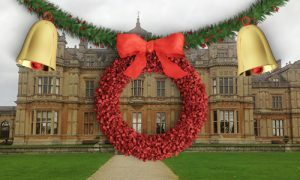 It’s the rescheduled Westonbirt House Christmas 10k on Saturday 30th December DB Maxers! That’s all for now folks. Good luck with your final race preparations and we look forward to seeing you on Saturday 30th December.